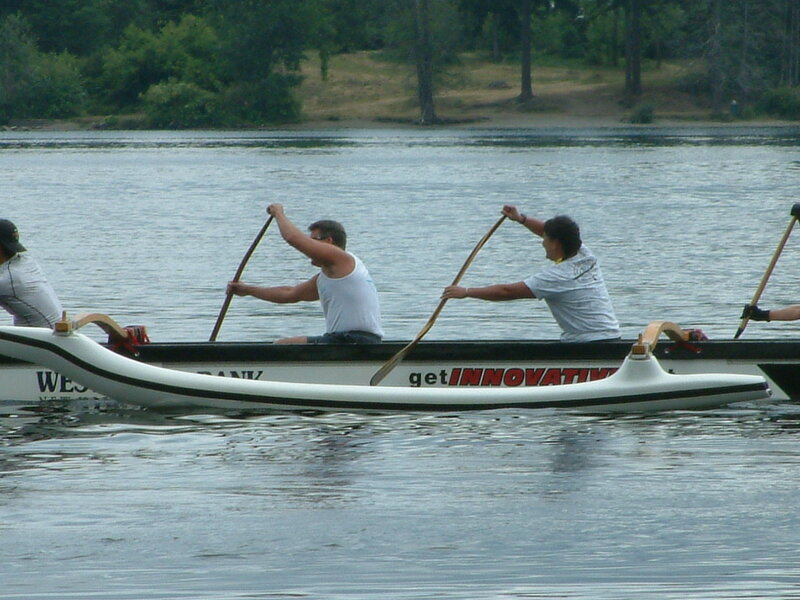 Hui Heihei Wa'a is an Outrigger Canoe Club located in Silverdale, Washington on the Puget Sound. We race throughout the Pacific Northwest and on occasion, internationally. We'd love to have you join us! Hui Heihei Wa'a Outrigger Canoe Association is a charitable, not-for-profit organization exempt from Federal income tax under section 501(c)3 of the Internal Revenue Code. As such, all contributions to the organization are fully tax deductible to the extent allowed by law. Please consult a tax adviser.